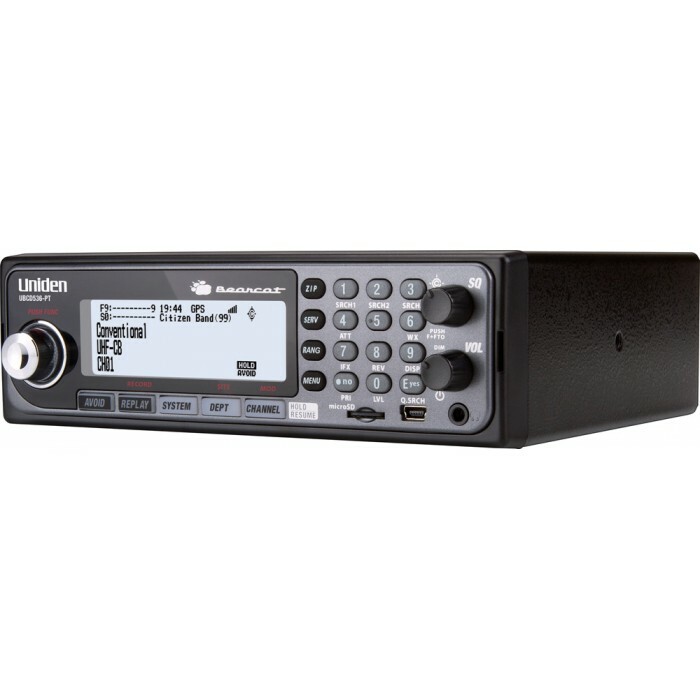 The UBCD536-PT is a highly engineered digital scanner with pre-programmed channels. and maximising your capabilities wherever you go. Instant Replay: Plays back up to 240 seconds (4 minutes of the most recent transmissions. 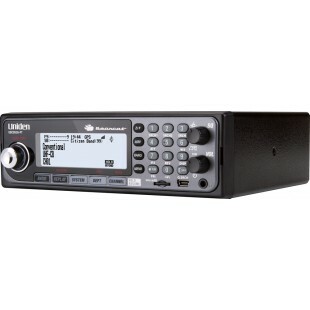 Trunk Tracker V Operation: Scans APCO 25 Phase 1 and Phase 2, Motorola, EDACS and LTR trunked systems, as well as conventional analogue and P25 digital channels.